Hear Seraph Brass on The American Sound, 6 p.m. Saturday and 7 p.m. Tuesday, on Classical 101. Classical 101's Jennifer Hambrick interviews trumpeter and Seraph Brass co-founder Mary Elizabeth Bowden about forming an all-women's brass ensemble. Bowden and Seraph Brass hornist and co-founder Katy Ambrose formed Seraph Brass in summer 2014. Since then, the group has performed all over the U.S., and has sparked a lively in-school outreach program, as well as a program to commission new brass works by women composers. All of this is big news when you consider that professional brass-instrument playing has long been a heavily male-dominated field. Recently, I had a chance to speak with Bowden about her work founding Seraph Brass. 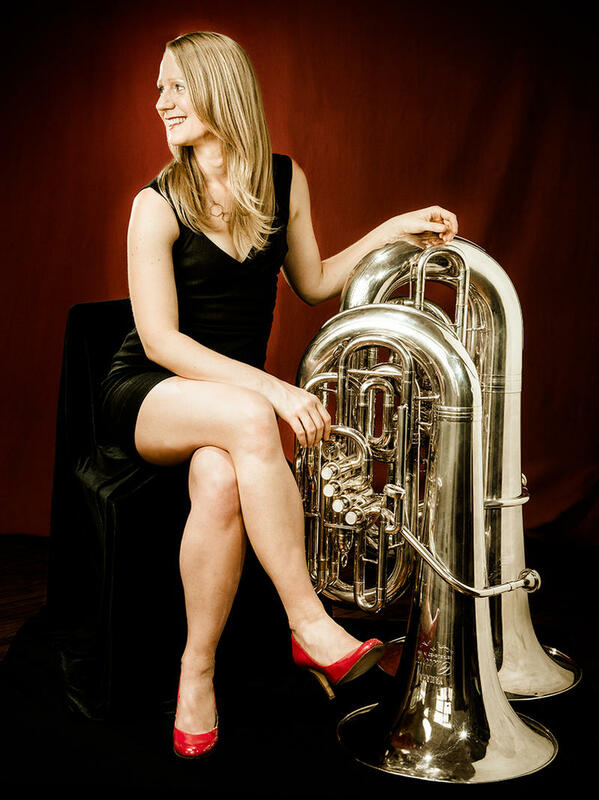 Listen to our interview, above, to learn about some of the comments Seraph Brass has received from members of their audiences, Bowden’s vision for the group and her take on the climate of the male-dominated world of professional brass-instrument playing.